Rising from the ashes of the famous former Gatecrasher One nightclub in Sheffield city centre (named as such as it was the first Gatecrasher nightclub) that was destroyed by a fire in 2007, is a stunning, new apartment block. Gatecrasher Apartments offers the latest in luxury student living space in either a single person studio or 2-5 bedroom apartments, also having the benefit of a well-equipped gym, cinema room, communal lounge with air hockey/pool table and mezzanine study area. Along with an on-site launderette and secure landscaped courtyard for tenants to enjoy. The development is located at the corner of Arundel Street and Matilda Street and has been developed by the same team who built the highly acclaimed West One, Sellers Wheel and Alsop Fields, all part of West One Student Accommodation's portfolio. All apartments have shared communal living space comprising of a large fitted kitchen including 4 ring halogen hob, full sized oven, fridge/freezer, dishwasher, granite worktops, dining table & chairs, sofas, coffee table and large wall mounted SMART TV. 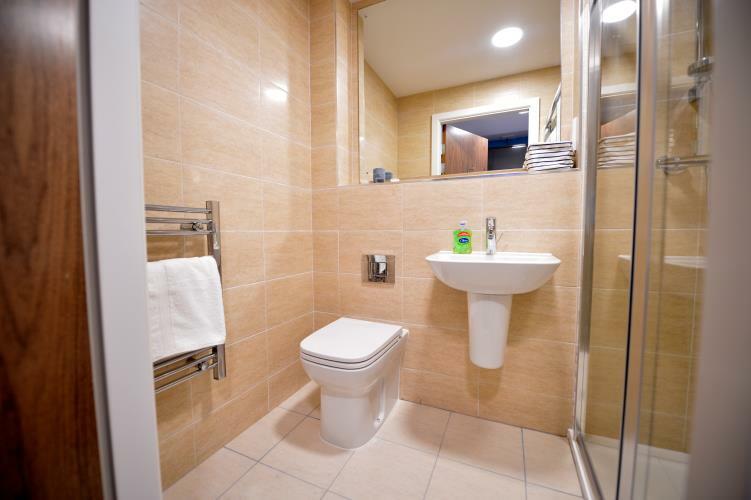 All bedrooms have fully tiled, quality en-suites with large shower area, 4ft double beds, study desk & chair, chest of drawers & double mirrored fitted wardrobes. 50mb/s Wi-Fi throughout the development.